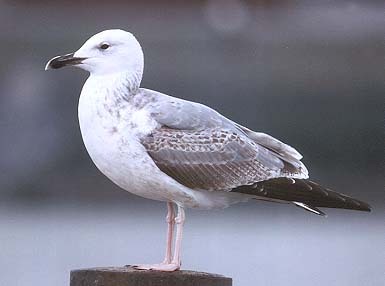 with pictures of several less well-known plumages of large gulls likely to be encountered in NW-Europe. Most pictures were taken in the North-eastern part of the Netherlands. 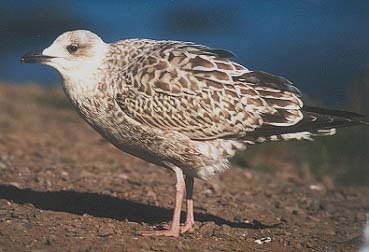 Large Gulls in the province of Drenthe in the winter of 98-99 with pictures of Caspian, Yellow-legged and Glaucous Gull. In Dutch with English captions. 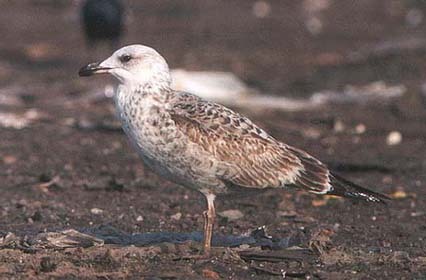 Pictures of juvenile argentatus-types in Nov./Dec. Pictures of adult and fresh juvenile argentatus in Jan./Feb. Pictures of a very typical 1st winter! Gulls of Europe, Asia and North America. Klaus Malling Olsen and Hans Larsson 2004. ISBN 0-691-11997-X. 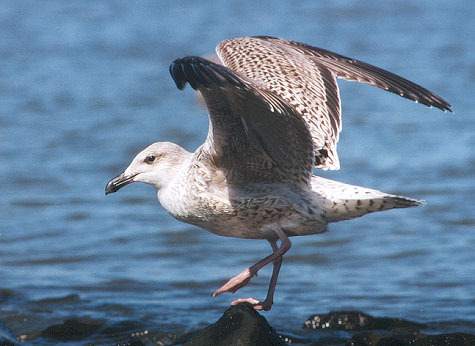 Caspian Gull Gallery. Theo Bakker, Rudy Offereins and Rik Winters. Birding World 13:2/2000 60-74. With many pictures from this site and new ones.